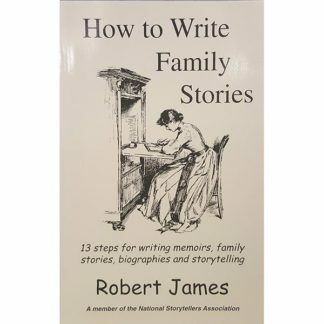 A collection of humorous one-liners about staying at home with your children, rather than working outside the home. 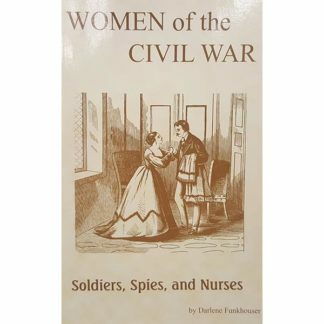 You Know You’ve Been A Stay-At-Home Mom Too Long When by Janice Haas and Sally Pessin. 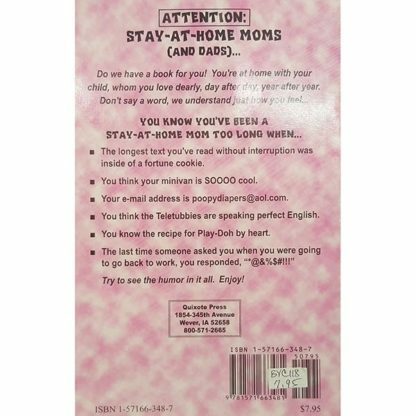 A collection of humorous one-liners about staying at home with your children, rather than working outside the home. Attention Stay at home moms and dads. Do we have a book for you! You’re at home with your child, whom you love dearly, day after day, year after year. Don’t say a word, we understand just how you feel. The longest text you’ve read without interruption was inside of a fortune cookie. You think your minivan is soooo cool. Your email address is poopydiapers@aol.com. You think the Teletubbies are speaking perfect English. You know the recipe for Play-Doh by heart. The last time someone asked you when you were going back to work, you responded, “*@&%$#!! !”.